250W brushless toothed motor Electric Bicycle motor directly drive the wheel, the link less noise. The advantage of Portable lithium electric bicycle is that it makes it easier for women to move. Disc brakes Electric bicycle brake safety external structure, good heat dissipation, less thermal decline, easy to control. 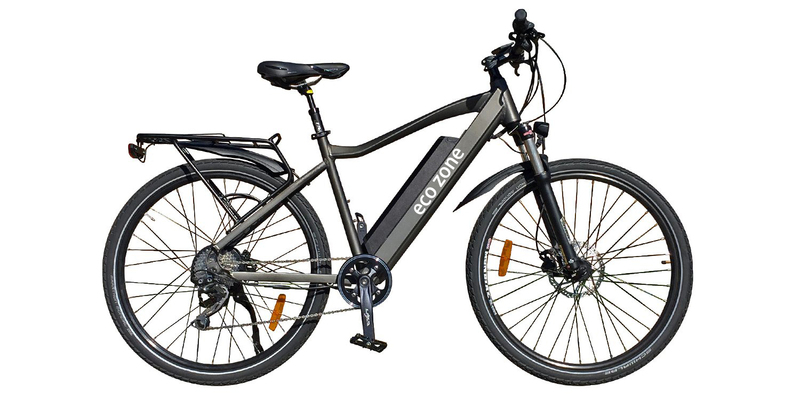 Looking for ideal Portable Lithium Electric Bicycle Manufacturer & supplier ? We have a wide selection at great prices to help you get creative. All the 250W Brushless Toothed Motor Electric Bicycle are quality guaranteed. We are China Origin Factory of Disc Brakes Electric Bicycle. If you have any question, please feel free to contact us.